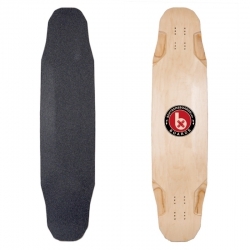 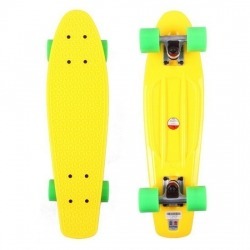 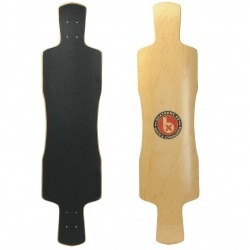 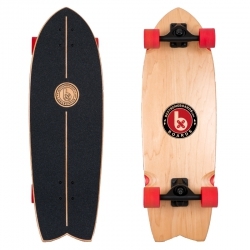 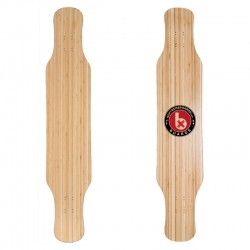 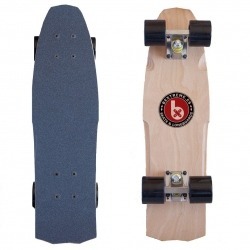 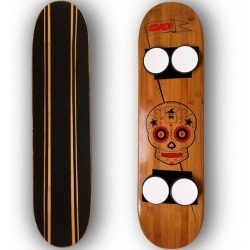 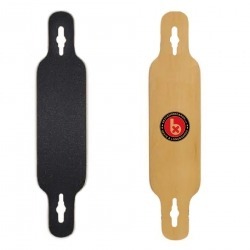 Online shop where you can buy Longboard skate at best Price. 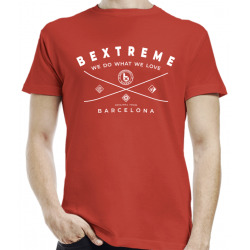 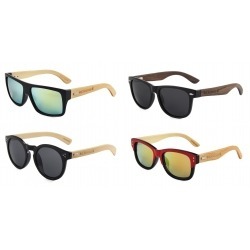 BeXtreme is a Barcelona longboard brand. 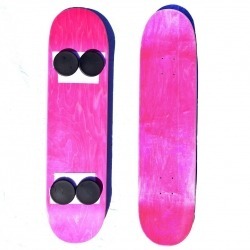 Pack of 8 high quality bearings perfect for any type of longboard, skate, scooter y roller. 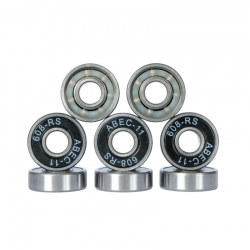 They are a precision Abec 11 high quality bearings to maximize the momentum and speed. 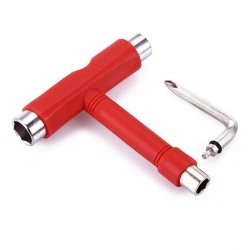 Resistant to water and sand, although it is recommended to avoid it for its greater efficiency. 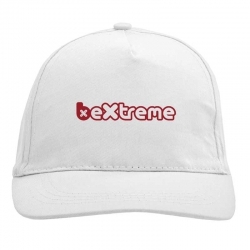 We have the privilege of enjoying this BeXtreme backpack. 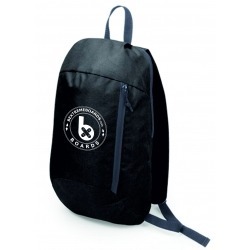 An agile and comfortable backpack with which you can practice sport. 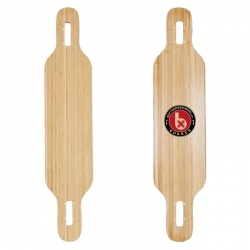 The BeXtreme backpack has a small pocket for you to keep your precious little things.